Please join us in providing a helping hand for our neighbors during times of financial difficulty and crisis. We cannot do this alone...with only one full-time and one part-time employee, we depend heavily on the generous support of caring individuals, volunteers, and businesses. We hope for your support! Since its inception, Worcester County G.O.L.D. (Giving Other Lives Dignity), a 501(c)(3) nonprofit, continues to improve the quality of life for Worcester County residents who live in poverty and low-income circumstances including infants, children, families, vulnerable adults, those who are homeless, and children in foster care. 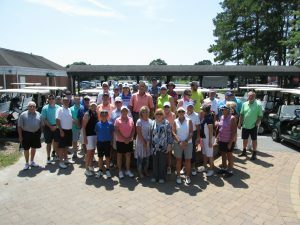 Wednesday, June 19th, Registration & Lunch 12:30 p.m. – Shotgun Start 1:30 p.m.
Worcester County GOLD (GOLD – Giving Other Lives Dignity), a 501(c)(3) nonprofit, announced its 5th Annual GOLD on the Green Golf Tournament fundraiser is scheduled on Wednesday, June 19th, at Ocean City Golf Club’s Newport Bay Course in Berlin. This is GOLD’s major annual fundraising event. Not a golfer? Great ways to promote your business and sponsorships are available. GOLD is requesting donations of items for golfers’ gift bags, which can include a business logo, and raffle and award prizes. Monetary donations are greatly appreciated. 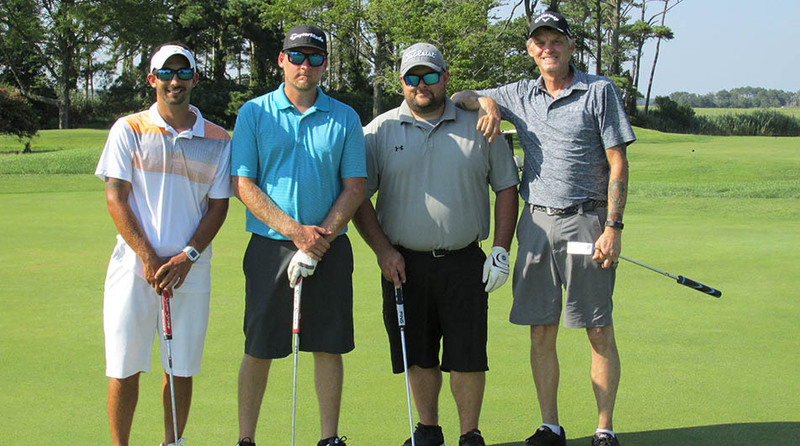 The 18-hole golf tournament will be a scramble format, with registration and lunch at 12:30 p.m. and a shotgun start at 1:30 p.m. A buffet awards dinner with carving station follows the tournament. Appreciation goes out again to the 2018 GOLD on the Green Golf Tournament’s generous sponsors: Pedar B. Didriksen DDS; Jim & Jan Perdue; Eric Vinson & Company; Bergey & Company, P.A. ; Taylor Bank; Coastal Drapery & Blinds; Coates, Coates & Coates, P.A. ; Lawn Doctor; Mirror Salon; Barbely’s Landscape; River Run Community; Aflac/Kevin Bowen; Atlantic General Hospital; Berlin Oral Surgery; Bluewater Development; and Cards Technology. All proceeds will benefit GOLD’s emergency assistance programs for Worcester County residents who experience an unexpected crisis while already living in poverty and low-income circumstances. During 2018, GOLD provided vital support for 919 families, which included 1,292 adults and 1,468 children, a total of 2,760 Worcester County residents served. Assistance was provided to help avoid eviction, prevent disconnection of utilities or reconnect services, provide food and clothing, meet urgent medical needs, provide crucial transportation, assist children transitioning from homes into foster care, and to provide items to meet basic needs for infants, young children, vulnerable adults, and those who are homeless. Registration forms are available, CLICK HERE, and at Facebook.com/WorcesterGOLD. 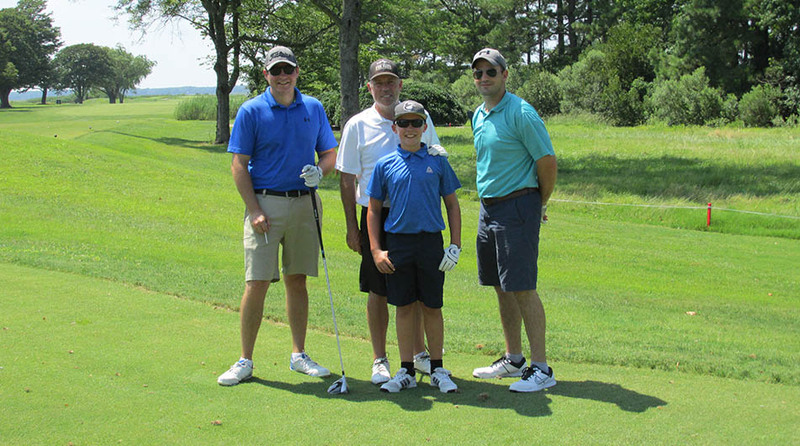 For more information about the tournament or how to become a sponsor or donate items for the golfer gift bags, contact Sandy Sipes, GOLD’s Executive Director, at 410-677-6830 or email WorcesterCountyGOLD@gmail.com. Tremendous Community Support for Helping Hands for the Holidays – Thank you! How can we adequately express our deep appreciation for the help from our generous community? 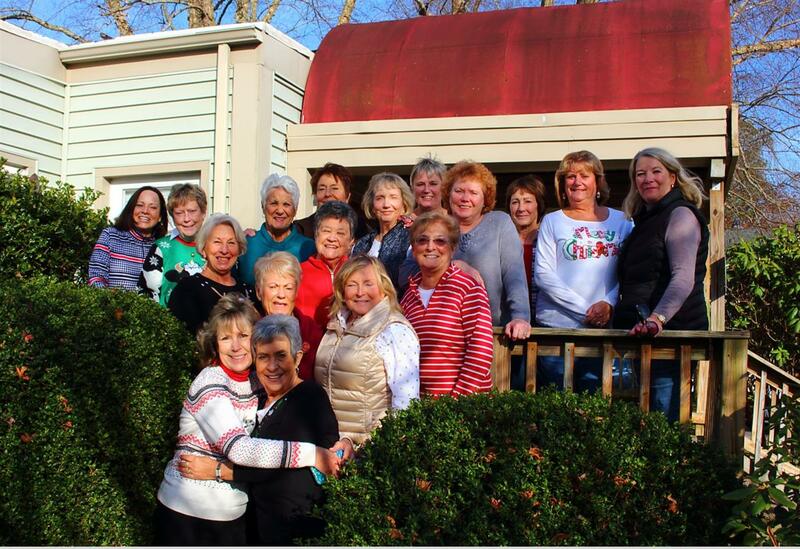 Together with sponsors, volunteers, and generous donors, Worcester County GOLD provided holiday assistance including toys, food, clothes, shoes, and coats for 355 families who live in poverty and low-income circumstances in Worcester County. Together, we provided gifts for 724 children and 68 seniors and vulnerable adults with disabilities, a total of 792 individuals served. Please know that this would not be possible without assistance from our caring community. Please know that we are sincerely grateful. Thank you! 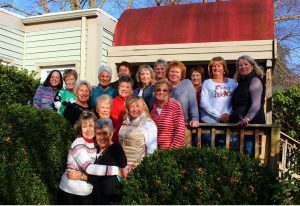 21st Annual HOTS “4” TOTS Chili Cook-Off a Delicious Success! Deepest appreciation goes out to Joel Feldman of the Horizon Group of Keller Williams; Chad and team at the Greene Turtle in West Ocean City; Boz, Bean, and team; DJ BK; and everyone who contributed to make the 21st Annual Chili Cook-off such an awesome success! Final tally – $3,061 was raised and well over 200 toys were donated to assist Worcester County GOLD’s Helping Hands for the Holidays Program. Worcester County GOLD, Inc. (Giving Other Lives Dignity) improves the quality of life of local citizens for whom traditional means of well-being support is not fully available. A 501(c)(3) non-profit organization, Worcester County GOLD, Inc. promotes dignity by providing financial aid for families in crisis, vulnerable adults, and children in foster care.